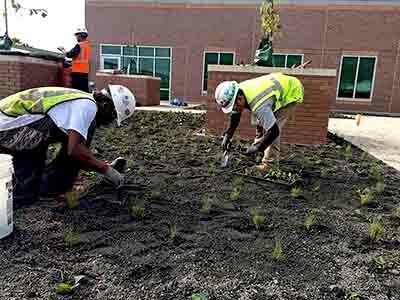 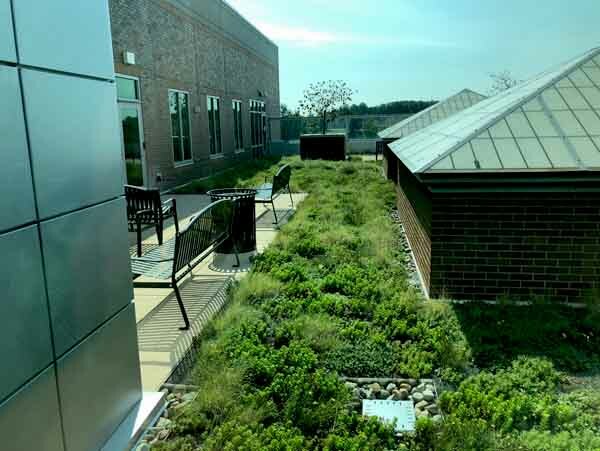 Veterans Affairs - Kernersville Health Care Center | public | Living Roofs Inc.
A restorative outdoor space for veterans. 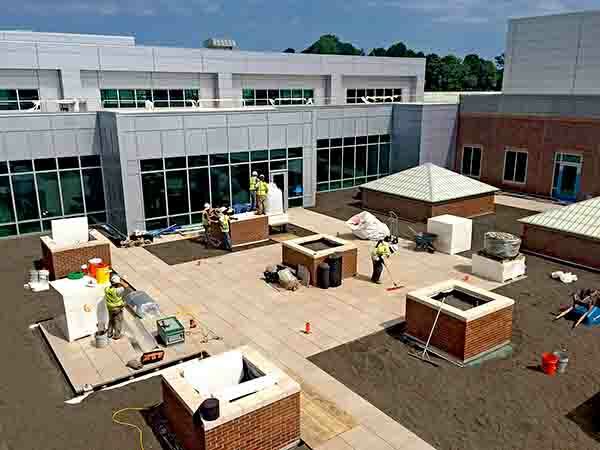 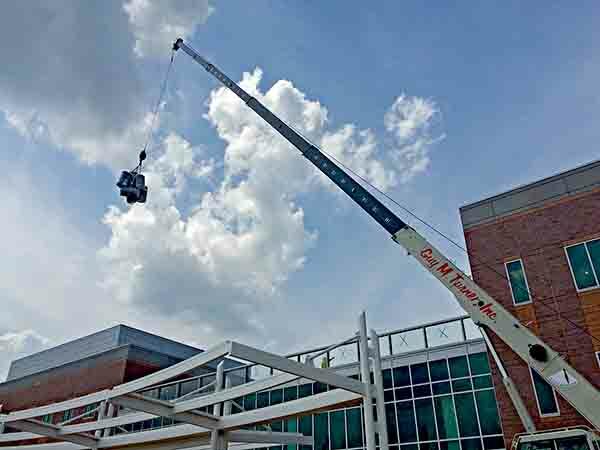 The Kernersville Veterans Affairs Health Care Center will not only provide easier access to care for Veterans in the Triad area but will also provide them with a higher quality of care. 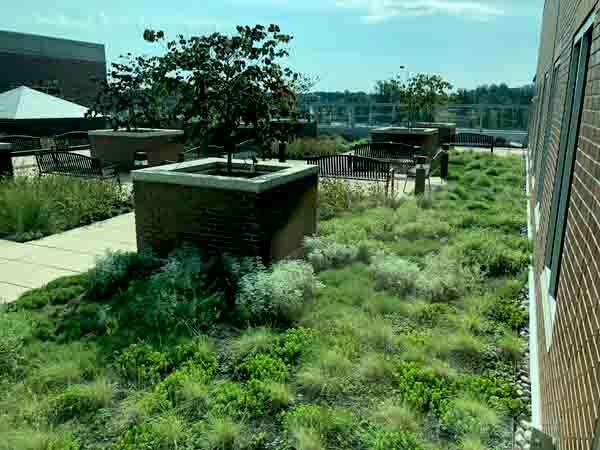 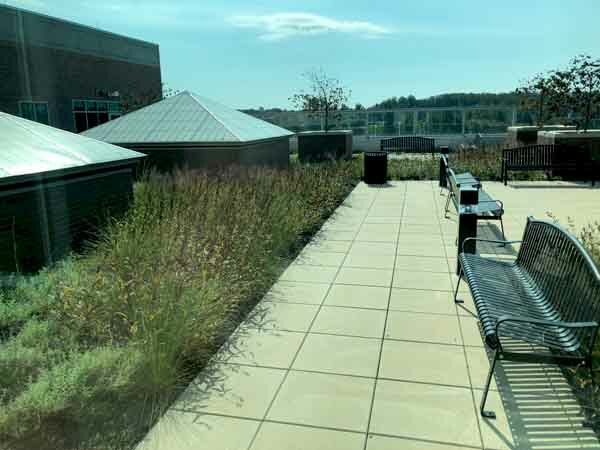 The accessible green roof is one component of this goal and will provide restorative outdoor space for veterans during, between, and after appointments.